Material damage protection against damage to buildings, contents, stock. 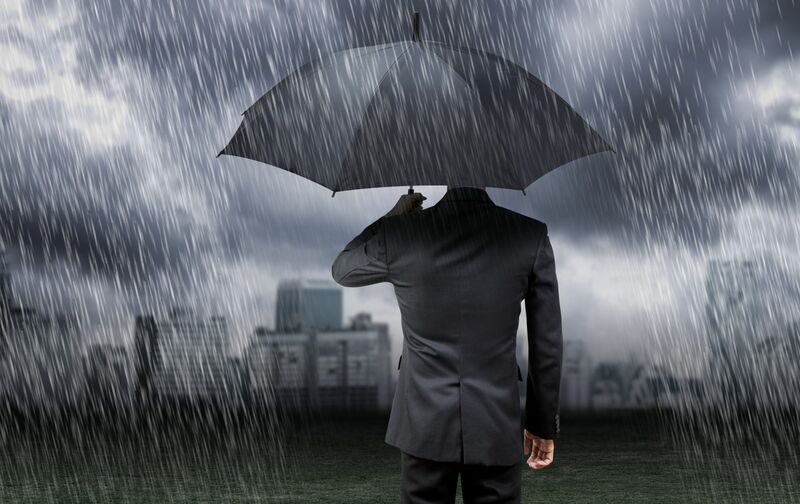 Business interruption cover against lost gross profit and increased costs following an insured loss. May also include losses following failure of public utilities and denial of access. Goods in transit damage to or loss of stock while in transit, either in own or third party vehicles. Money cover for loss of (or damage to) money while in transit, in a bank night safe, on the premises (during and out of hours), in a safe or strong-room or at the private residence of proprietor, Director or authorised person. Personal accident (assault) benefits payable to anyone injured during robbery or attempted robbery. Products liability third party protection against damage/injury caused by goods manufactured or supplied by the policyholder. All risks coverage for contents removed from business address with pre-determined geographical limits for items such as laptop computers, exhibition equipment, tools. Engineering damage – to plant and machinery due to sudden and unforeseen damage. Engineering inspection statutory or non-statutory inspection of specified items of plant and machinery by qualified engineers. Engineering business interruption loss of gross profit, revenue and increased costs of working resulting from sudden and unforeseen damage to plant and machinery. Computer insurance comprehensive protection for computers and ancillaries, to include hardware, reinstatement of data and increased cost of working and virus, hacking and denial of access attack. Fidelity guarantee theft of money or other property by employees. Legal expenses limit available for legal expenses incurred in relation to employment disputes, legal defence, property protection, tax disputes, contract disputes, debt recovery and tenant disputes. This is only a summary of the range of covers available in a commercial combined package. As with all insurance policies, cover varies between insurance companies and is subject to terms and conditions. Always read your policy carefully.